All youth snow retreat to Black Diamond Camp near Crystal Mountain - February 22-24, 2019. Opportunities for snowboarding, tubing, skiing, and hanging out with friends. 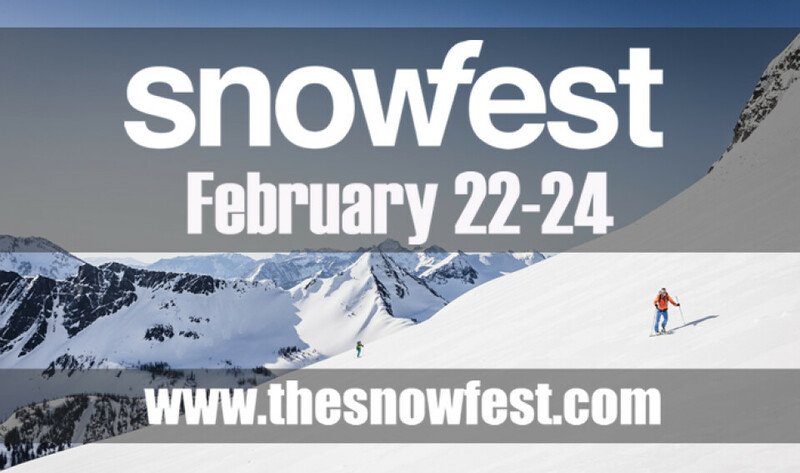 Register at www.thesnowfest.com by February 10.